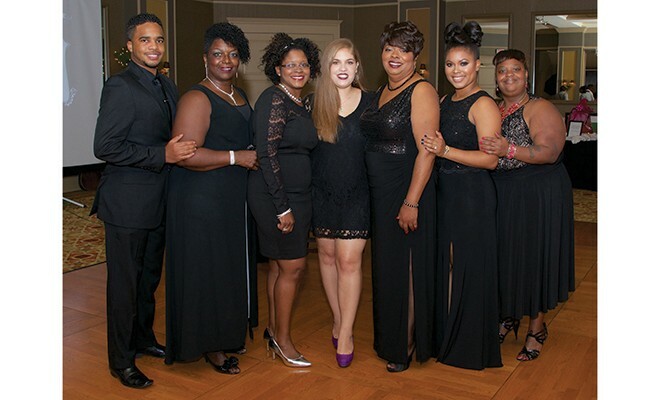 My name is Jackki Kennedy and I am the founder and president of the MDP Cancer Fund, which hosts “The Kennedy Black & White Ball.” As a five-time breast cancer survivor, and one who has lost two family members to this dreaded disease, I have a strong desire for a cure to be found and to help others who are dealing with cancer. Several years ago I decided to move forward with a vision to raise funds for cancer research and programs. It was at that time that the KBWB was launched.